This summer I’ve managed to read some books, a shocking turn of events. Born by the realisation that soon I’ll be back in the land of sleep deprivation once more I’ve tried to take every opportunity I can to read. I haven’t read many but I have loved the ones I’ve managed to ingest. 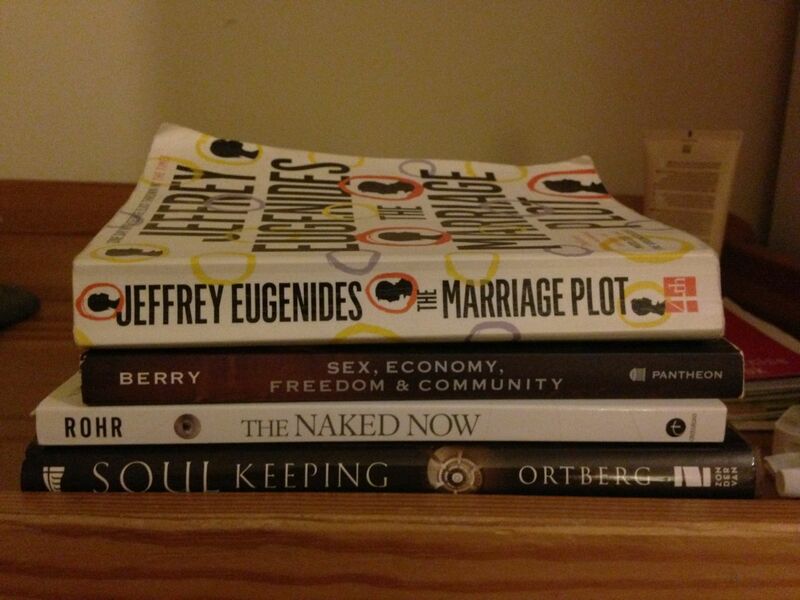 Here’s my short list of summer reading. I have plans to read more before this baby comes out but these will do for now. 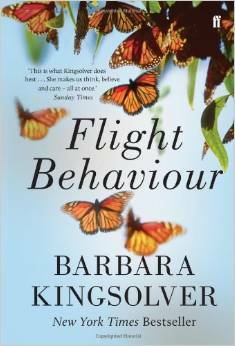 A pretty interesting read about small town America, Monarch butterflies and the impact of climate change. A really fascinating glimpse into the clash between people who have never left a town, those that wanted to and couldn’t and those who come in incredulous at the value placed on sporting success over any kind of academic ability. Lots to mull on and much beautiful writing as ever. I don’t think I would have loved this book 10 years ago but I really really loved reading it this summer. I think partly because of the midwife images going on, which have reminded me that birth can be a positive experience. I’ve also loved it because of the focus on women that seems to have been the unconscious theme for my reading this summer. I felt an identifying with these women that I’ve rarely felt before. It’s helped me further on my journey of embracing my femininity which is a pretty big deal for me. 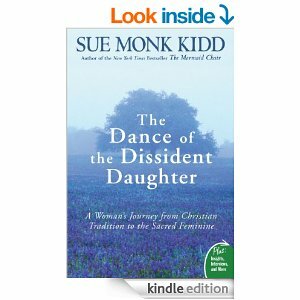 Sue Monk Kidd- Dance of the Dissident Daughter. I think this should be essential reading if you are a woman and a Christian or maybe if you are just a Christian regardless of your gender. Not because you’ll agree with it all (although you might) but because it will make you think deeply about the impact of patriarchy on our faith, it will make you ponder the feminine divine and hopefully cause you to rejoice and delight in our God who is imaged in both genders. I’m still processing lots of these thoughts but I’m holding tight to the delightful thought that I reflect something deep about God as a woman. The divine is not a man but a glorious trinity who needs two genders to reflect that reality. No one has ever told me how valuable it is that women reflect something of God that men can’t and vice versa. I am deeply valuable as a woman, not second best, not an afterthought, not the downfall of creation but an essential part of reflecting the image of God in this world. Wow. My head is still curling round how to talk about God either with no gender attached or as the author/originator of both genders but that will have to wait for another time. For now I sense an awakening inside, a daring in me to love and delight in being a woman rather than in rejecting the feminine within. I think it will take a long time to process but something is stirring inside. 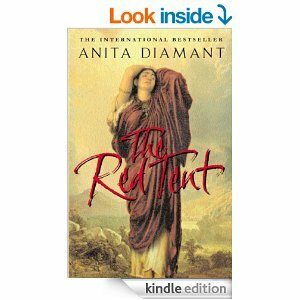 Another book which has stirred these thoughts of having a place of value as a women is this one. 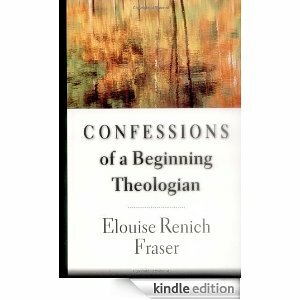 A beautiful book describing her journey into the world of theology and finding her place as a woman in what seemed to be a mans world. I think the best chapter is on how to read books and be friends with the authors, accepting their flaws and remembering that they are people too. In a world where we love heroes and villains it is good to stop and remember we read the ideas of flawed people. We will agree with some ideas and not others. It’s important to be gracious towards those we read, remembering they are human too and not vilify them for the things we disagree with. Even more so on the internet where instant reactions rule the day and we forget the faces behind the words we read. We forget the people made in the image of God and we abuse them all too easily. 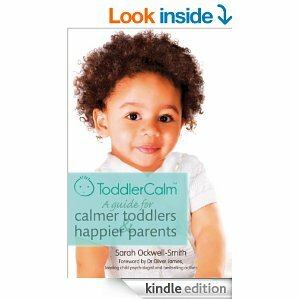 Sarah Oakwell Smith – Toddlercalm. Both me and the husbanface really enjoyed this book, I think because it suits our personalities and our vague style of parenting. It provides a really helpful insight to understanding the toddler world, seeing things from their perspective and showing how you can maintain boundaries whilst showing empathy to your small weirdo. I found it really helpful in dealing with why I get angry with the small one and how to start to manage that. It’s also helpful in providing a bit of insight into what toddlers can and can’t deal with in terms of their brain development. I think it’s helped me be more understanding of his feelings and helping explain them to him. It is hard when you can’t do what you want to all the time and although that doesn’t mean we give our toddlers everything they want it does mean we can empathise and sympathise with them as we explain why they can’t have exactly what they want right now. It was the perfect read for the stage of craziness we are at right now with the boy. That doesn’t mean parenting him has become easy or that we are constantly patient with him now. But it’s a start. 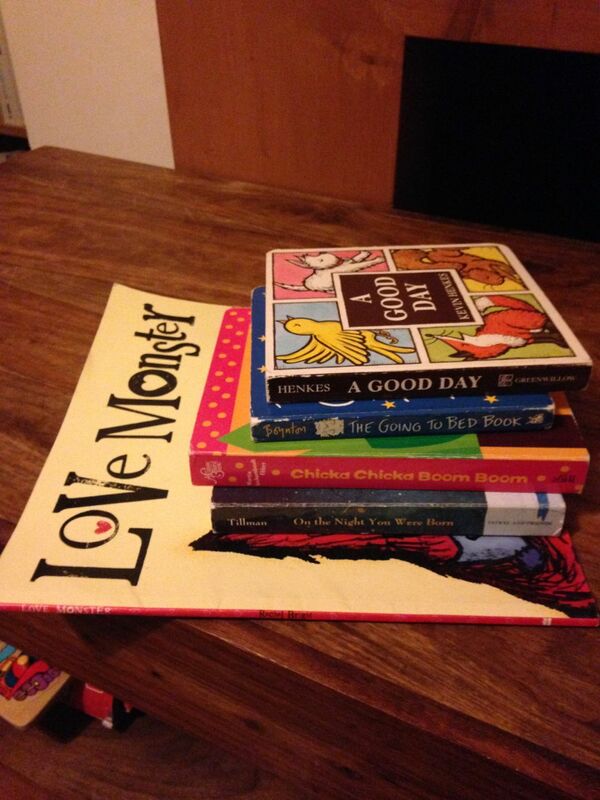 Chick-a-chick-a-boom-boom, A Good Day, Love Monster, Moo Baa Laa Laa Laa, The Going to Bed Nook, On the Night You Were Born. I think I can recite all of these off by heart now. Our son has repeatedly thrown these in my lap all summer. I love Love Monster for its bonkers tale of a sad rejected Monster (he lives in a world of cute fluffy thing and no one loves a slightly weird looking googly eyed monster in that world, poor monster) finding love. The small one can finish the end of all the sentences in Moo Baa Laa Laa Laa and delights in winding his Daddy up by saying the wrong bits for each animal and giggling about it. I still can’t read On The Night You Were Born without welling up. It’s a very sweet book about the wonderful, only ever you. (Nicked from psalm 139). A Good Day is fairly annoying, it doesn’t rhyme and it’s not funny but oddly he loves it. Chick-a-chick-a-boom-boom is a very weird book about the alphabet up the coconut tree but has given sonface the chance to learn some of the letters so that’s probably a good thing. The Going to Bed Book is another one by the genius that is Sandra Boynton. She rhymes, is funny and the boy loves to say the end of each line. We like. I still have some I want to get through before the small squirmy one arrives but we’ll see how that goes. For now I am glad reading is possible and I delight in books once more.